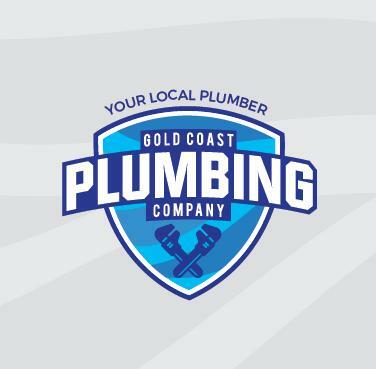 Gold Coast Plumbing Company owners Dane Beazley and Belinda Firth have been involved in the Building, Construction and Mining industry since 1996. Dane and Belinda have extensive experience in plumbing and have undertaken hundreds of bathroom renovations, hot water system replacements, clearing blocked drains and fixing water leaks. All staff are qualified, polite and professional. Gold Coast Plumbing Company is a member of the Master Plumbers Association of Queensland. We are a locally owned, family operated and support the local Gold Coast community through various sponsorships. Visit our website to see our full service area and available plumbing services.